Heuristics: types of decision-making strategies (often thought of as rules of thumb) that simplify decision making by reducing the number of cues analyzed, thus reducing the cognitive burden on decision makers and increasing decision efﬁciency. Selecting what slopes to ride in avalanche terrain can be a complex process. 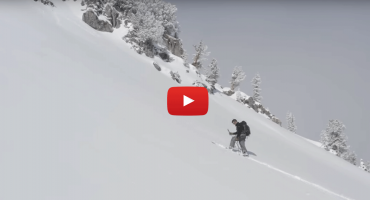 Hopefully, you’re gathering a lot of information throughout a season and on any given day that you are out in the backcountry. You’re then synthesizing this information to make a plan on what zones, aspects, and elevations should be safe (and fun!) to ride. This process is not necessarily easy but is one that you can get better at over time. Additionally, avalanche centers are consistently putting out reports and there are numerous courses you can take to help sharpen your understanding of all the information that’s available to you. So, where’s the challenge? Make an educated plan and stick to it, right? This is where heuristics and heuristic traps come into play. 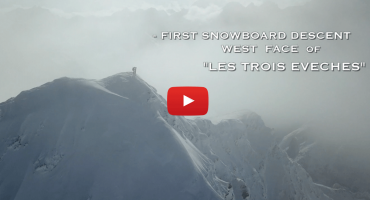 These traps are often commonly referenced by the acronym FACETS first coined by Ian McCammon in his work “Heuristic Traps in Recreational Avalanche Accidents: Evidence and Implications”. Familiarity: our past actions guide our behavior in a familiar setting. You’ve ridden this slope a dozen times and it’s never slid, so despite obvious avalanche warning signs, you ride it again this time. Acceptance: the tendency to engage in activities that we think will get us noticed or accepted by people we like or respect. 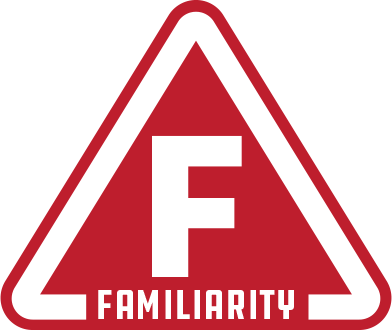 You want to impress others in the group causing you to overlook warning signs. 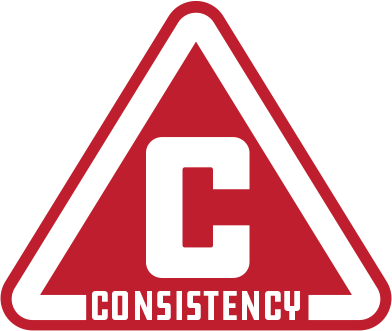 Consistency: after an initial decision about something, subsequent decisions are much easier if we maintain consistency with previous decisions. Ex. we’re determined to ride this slope no matter what. Expert Halo: trusting an informal leader, who ends up making critical decisions for the group. He or she may not make the best decision. 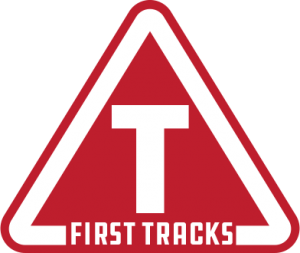 First Tracks: referring to scarcity and the tendency to value resources or opportunities in proportion to the chance that you may lose them. This is called “powder fever” – wanting to ride untouched powder so bad we ignore obvious avalanche warning signs. 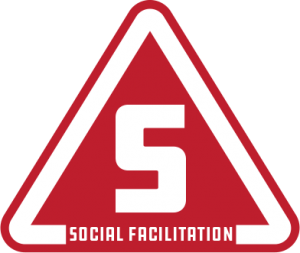 Social Facilitation: the presence of other people enhances risk-taking by a subject. You see fresh tracks on the slope you want to ride, so even though avalanche danger is high, it must be safe, right? No matter how well we’re educated, how many times we’ve been out or how much confidence we have, statistically we can still fall victim to any of these situations. In fact, according to McCammon’s paper referenced above, at least 48% of parties involved in an avalanche accident had formal avalanche training, knew how to recognize the hazard, and how to avoid it. What happens in these incidents? That answer can be complicated, but in many cases, human factors are the culprit – the inability to recognize that you’re falling into a trap. So, when you’re out on a mission with your partners how do you avoid these traps? After all, the challenge with using rules of thumb is we hardly know when we’re doing it. First, knowing the traps exist is important, but more so, thinking critically about all the aspects of your day and employing some of the strategies below can help build good routines and habits. Take a page from professional guides and designate which terrain should be open or closed in the area you are planning to ride. Based on the current avalanche conditions, avalanche report and additional information about the snowpack you’ve gathered, discuss terrain that will present potential red flags. From an objective perspective, categorizing terrain helps to minimize bias or heuristic factors that may sway you later out in the field. By planning prior to your tour what slopes are likely to avalanche or have problems, you set yourself up to avoid accidents and falling into traps dealing with familiarity of terrain, the lure of first tracks and social facilitation. Discuss your goals and plans with your partners and make sure you’re all on the same page when it comes to objectives and risk tolerance. Do this in addition to discussing your plan for that specific day. If everyone agrees on a plan beforehand, it is easier to check one another while in the backcountry by bringing up points made while you were all safe, dry, and objective at home. When outlining your trip plan, talk about biases you could fall into given the terrain, group, and conditions you might encounter. If you come across red flags touring, do you have a hard stop at when you’ll turn around or choose another objective? Do you have a de facto group leader and how can everyone in the group communicate effectively with that leader during your trip? 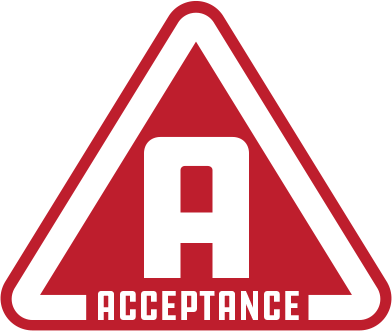 Pre-planning by discussing this with your group can help identify and mitigate the instances of acceptance, consistency, and expert halo traps. Have a backup plan or two or three. You can never be 100% sure what you’re going to encounter once you’re outside in avalanche terrain. Perhaps when you begin to ascend your objective, you realize there’s unexpected cross loading that is reactive. Maybe the weather changes rapidly and the slope starts to become unstable. Either way, have a few options for backup the night before. Not only does it make it easier to avoid pushing on with your plan regardless of red flags, but it also allows you to seamlessly transition to another objective that is less hazardous, counteracting the trap of consistency. Communication is key. We often see mistakes happen when communication breaks down. Be aware of how you and your partners are communicating throughout the day. For example, are you re-grouping and discussing conditions at natural junctions, like a split in the trail or prior to an ascent? Is everyone too spread out for all members of your group to talk comfortably? Take the time to hear everyone’s voice in the group and what they are seeing. Make sure everyone is on the same page before you head into areas with potential terrain traps or risk. Most importantly, communicate to keep a check going of what you discussed the night before and what you are riding. If the leader sees a slope that was designated closed during trip planning has tracks and begins to feel tempted to ride it, being reminded of the objective reasons behind why that terrain was chosen as closed by partners is an excellent way to come home safely every time. This holds true for all prospective heuristic traps. Make observations and write them down throughout the day. It can be easy to overlook clues and red flags throughout the day. Taking the time to write down what you’re observing makes it black and white as well as keeps facts top of mind. If you’ve seen shooting cracks and heard whumping on a specific aspect at 8,000 feet all day, it may change what objective you ride. Being able to track these clues by writing them downshifts the decision from an emotional one to an objective one and cold hard facts help counteract the draw of all heuristic traps. Debrief after the day is done. After crushing your line, back at the parking lot, take some time to debrief your day. Did you get away with anything? Did you make good decisions? Was there a point that anyone felt uneasy about where or what you were riding? Take a moment to discuss what went well, like the assessment of conditions prior to touring versus what you found and how you managed your findings. But also remember to be honest. If you made decisions you were unsure of, identify the factors that came into play and how you can avoid them next time. Every outing is a learning experience and only from learning can we avoid falling into traps in the first place. Heuristic traps can be tricky to manage when making choices in the backcountry, but following the strategies outlined above can make falling into one less likely. Having good communication with your team before, during, and after your mission is the common thread to all the strategies. Have a plan and speak up while you’re in the field. And remember, each day is a learning experience and opportunity so treat it as such. We are all lifelong students in the backcountry. 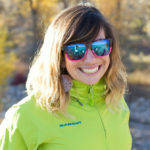 Rachel Reich is a splitboard mountaineer and marketing strategist based in Jackson, WY with notable descents in AK, WY, CO, UT, and Norway. When she’s not working, you can find her plotting her next mission or hanging out in the nooks and crannies of the Tetons. 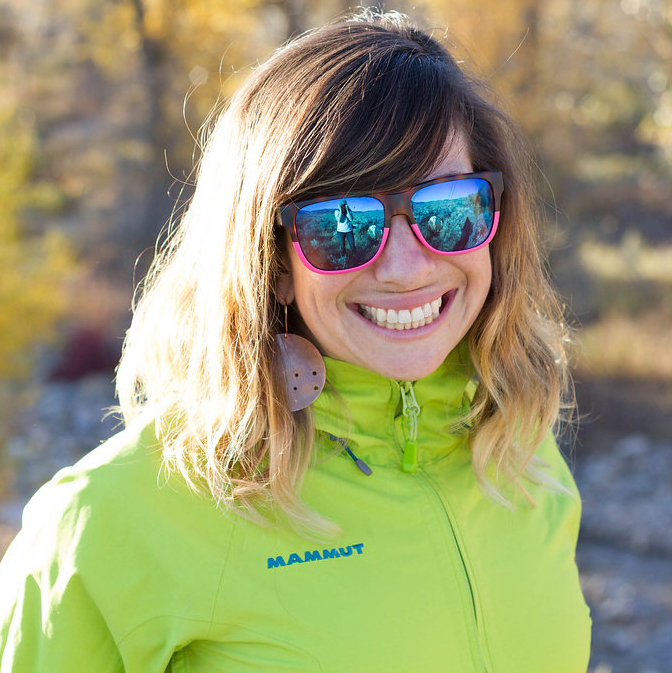 She has her Wilderness First Responder, is an athlete for Mammut North America, and spends upwards of 100 days in the backcountry each season. https://www.researchgate.net/publication/254316946_The_Roles_of_Heuristics_Avalanche_Forecast_and_Risk_Propensity_in_the_Decision_Making_of_Backcountry_Skiers [accessed Dec 19 2018]. (Cohen, 1993; Gigerenzer, 2007)(PDF) The Roles of Heuristics, Avalanche Forecast, and Risk Propensity in the Decision Making of Backcountry Skiers.